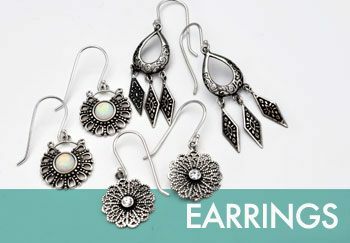 Hundreds of beautiful designs in our best selling category. Hoop, drop, sparkly or plain…they’re all here! Fun. Colourful. Cute. 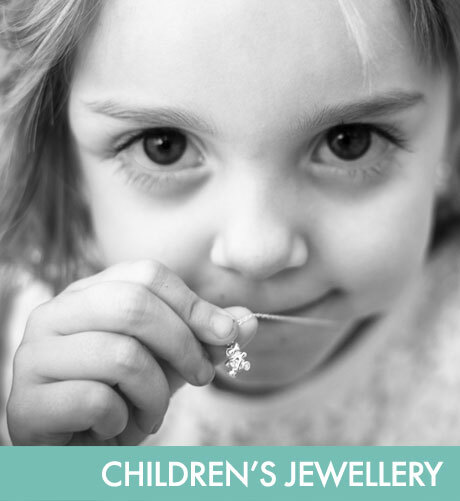 Just what kids’ jewellery should be. 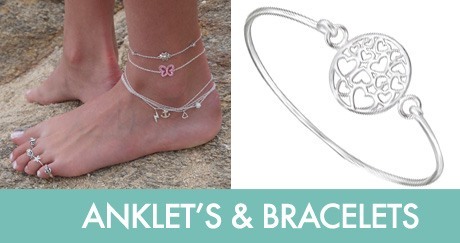 Adorn your wrists with these sparkly treasures. Fingers, knuckles or toes…we have rings to fit them all. Striking necklaces and elegant chains. 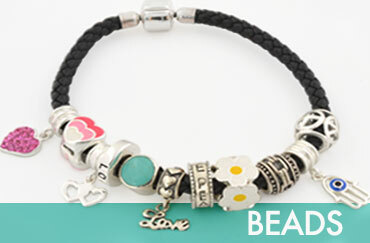 Vast range of beads and quality Italian leather bead bracelets. 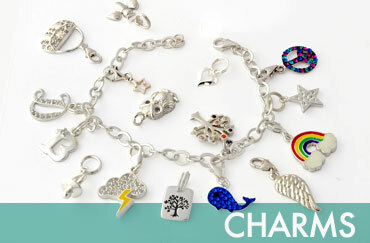 With our huge selection, we have the charm for you. Mainlysilver, the popular Brighton-based wholesaler who has been supplying retail outlets locally, nationally and internationally since 1991. Whether you’re a jewellery retailer, run an exclusive gift shop or a chain of jewellery stores, Mainlysilver is your first stop for beautiful, top quality silver jewellery for adults and children. 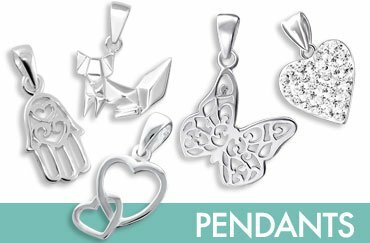 We use only the very best quality raw materials, specialising in combining Cubic Zirconia and Austrian Crystals with solid 925 sterling silver to create lovely earrings, pretty charms, stylish pendants and fun children’s jewellery. All of our jewellery is tested to ensure it meets EU & American standards and is 100% nickel free. 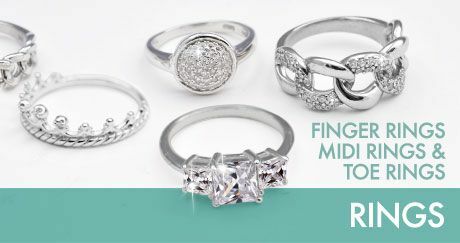 If you have any questions about our jewellery you can visit our Frequently Asked Questions or feel free to Contact Us.